Apple has seeded the full and final version of tvOS 11.2.5 to the public. Apple TV and Apple TV 4K users can download it right away over the air. tvOS 11.2.5 is Now Available for Download. Contains Bug Fixes and Other Enhancements. Though it might go under the radar for a lot of people, but the Apple TV is a very, very important platform for Apple when it comes to distributing content. From movies to apps, pretty much all the basis are covered with tvOS. 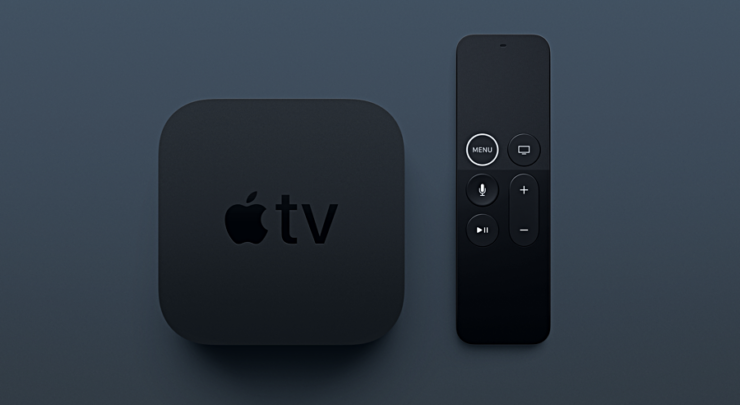 That’s why Apple updates the platform’s software regularly, ensuring that everything ticks along nicely for everyone who are in the ownership of either an Apple TV or the Apple TV 4K. Today, the company is releasing tvOS 11.2.5. Though it might not sound like a big update, and really, it isn’t, but it’s important for those who are in the ownership of Apple’s set-top box. It fixes quite a handful of bugs that might be plaguing certain users. Other than that, under the hood tweaks have been made that ensure the smooth functioning of the software on a day to day basis. In order to download and install tvOS 11.2.5, all you have to do is turn on your Apple TV, and using the Siri Remote, go to Settings > System > Software Updates. Over here, just install the update that is available. The download will barely take a few minutes, or maybe seconds, if you have a fast Internet connection at home. Once done, you will be required to restart your Apple TV, which is very vital, and it’s important that you do not touch anything while everything is in progress. Once that is done, you will boot straight into the familiar tvOS home screen, ready to catch up on Flash, or maybe watch a season of Game of Thrones, in case you missed it. Just saying. For the Apple TV 4, the IPSW file is available to download, in case you are hoping to perform a fresh install of the software. Apple TV 4K does not contain a USB-C port for interfacing with a PC or Mac therefore the over the air installation method is the only viable option for you.